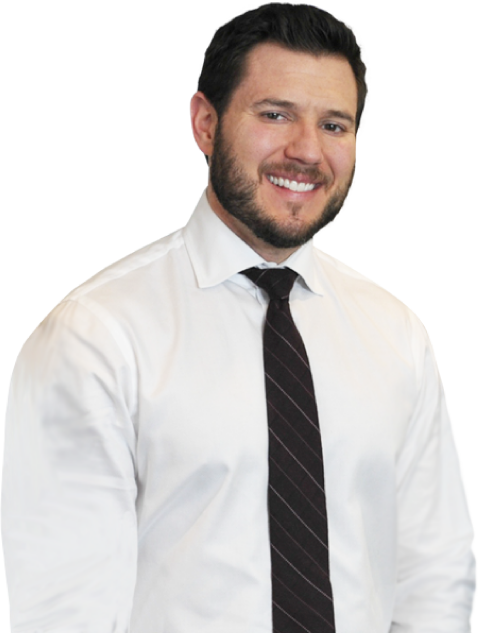 Schedule A Free Consultation With A Palatine ERISA Attorney Now! Earlier this year, the Department of Labor (DOL) finalized an updated fiduciary duty rule. 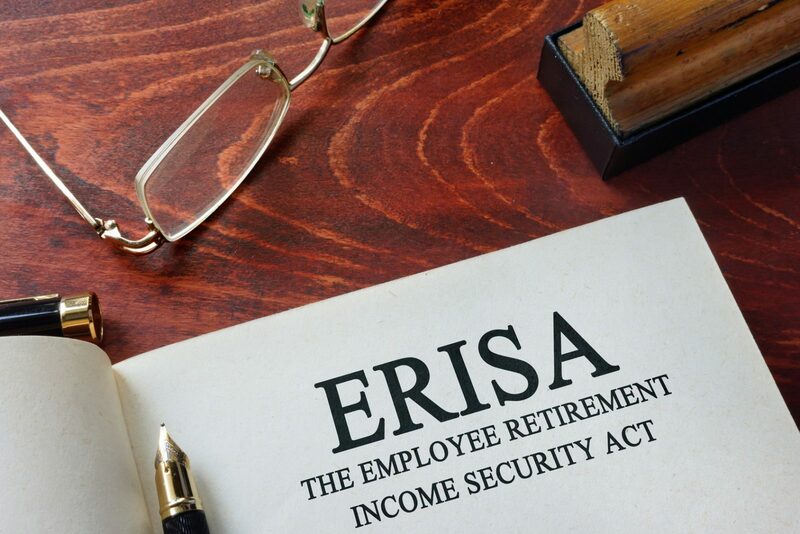 The new rule has a major impact on financial advisers and the administration of ERISA plans. The rule heightens the fiduciary responsibilities of retirement advisors. More specially, it increases their legal obligations to put their client’s best interests above their own financial interests and to avoid conflicts of interest. Since its inception, the rule has received sharp criticism from many in the financial industry. It has also been subject to several legal challenges. On November 4th, the first ruling related to this issue came down in the case of The National Association For Fixed Annuities v. The Department of Labor. A District of Columbia judge ruled in favor of the DOL, thus keeping the rule intact, for now. Financial advisers were not given adequate notice about the regulatory changes. The court was unconvinced by these arguments. Indeed, Judge Randolph Moss dismissed each point one by one, noting that the regulation promulgated over multiple years with considerable time for industry comment and that the DOL had sought input from stakeholders on all sides. As Investment News has reported, there are still five other cases pending around the country regarding this fiduciary duty rule. If one of the other federal circuit makes a different ruling on this issue, the controversy could eventually find its way to the Supreme Court. The financial industry is fighting this regulation hard as they believe that it will dramatically increase their liability risk. However, this rule is extremely important for plan participants. It helps to reduce financial adviser conflict of interest issue that can take money directly out of the pocket of retirement plan participants. Indeed, a study conducted by the White House Council of Economic Advisors found investors were losing out on a collective 1 percent per year because of financial adviser conflicts of interest. While that may not seem like much, that type of loss could reduce that value of your retirement plan by as much as 25 percent over the course of your lifetime. At Michael Bartolic, LLC, our ERISA attorneys have extensive experience handling breach of fiduciary duty claims. If your retirement funds have been negligently mismanaged, or if your financial adviser breached their duty in any other way, please get in touch with our team today by calling (312) 635-1600. We serve clients throughout the Chicago metropolitan area, including in DuPage County and DeKalb County.